The Conical Orbital Implant (COI) ® was designed and developed to address various of the common problems associated with the correction of the anophthalmic socket. 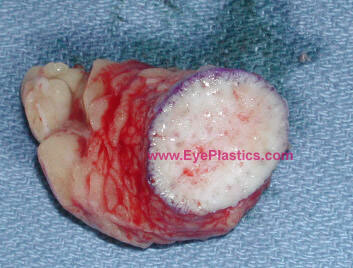 The COI® design provides removal of the anterior surface of the channels in the medial, lateral and inferior quadrants. 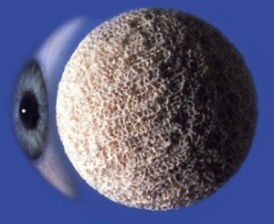 The Conical Orbital Implant (COI)® was designed and developed to address various of the common problems associated with the correction of the anophthalmic socket. The COI ® design provides removal of the anterior surface of the channels in the medial, lateral and inferior quadrants. 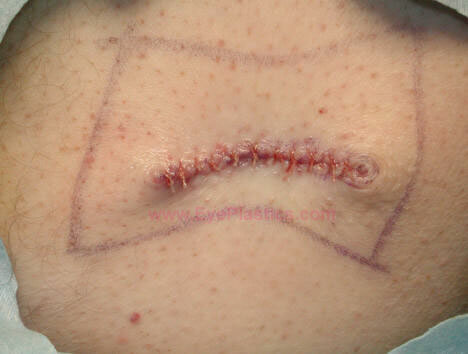 Dermis fat graft can also be used in various secondary procedures such as a replacement of an extruded orbital implant and correction of deep superior sulcus deformity.